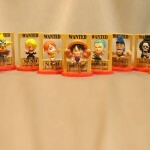 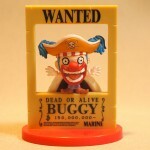 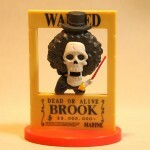 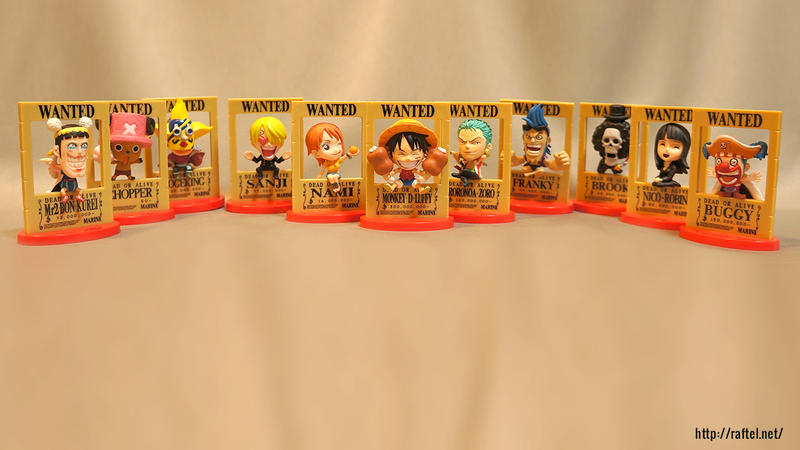 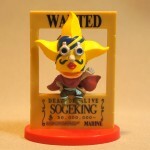 Set of 9 complete figure and 2 secret figures (Buggy and Bon Clay). 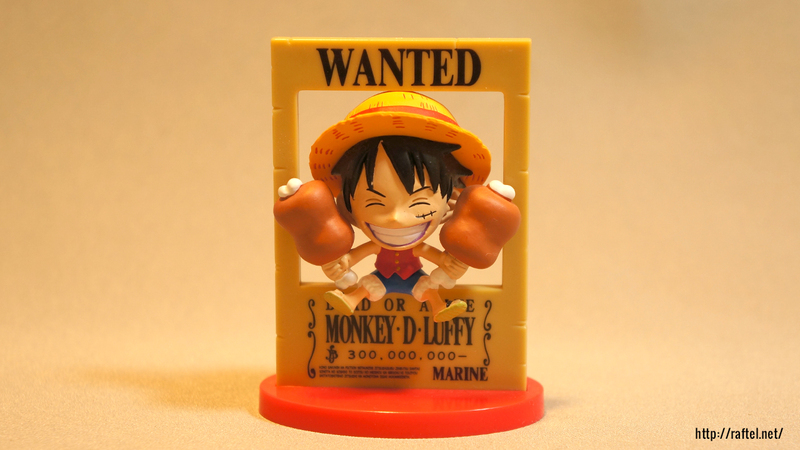 Looking for One Piece Wanted frames? 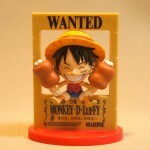 Are you interest to sell this item ? 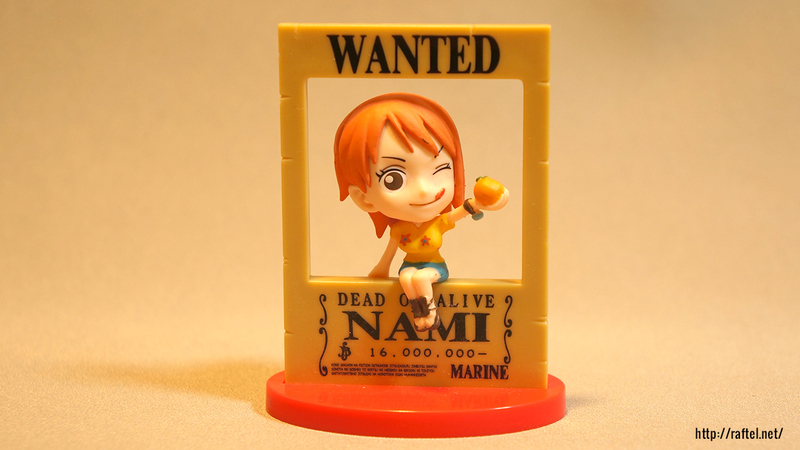 can it be ship to Singapore ? 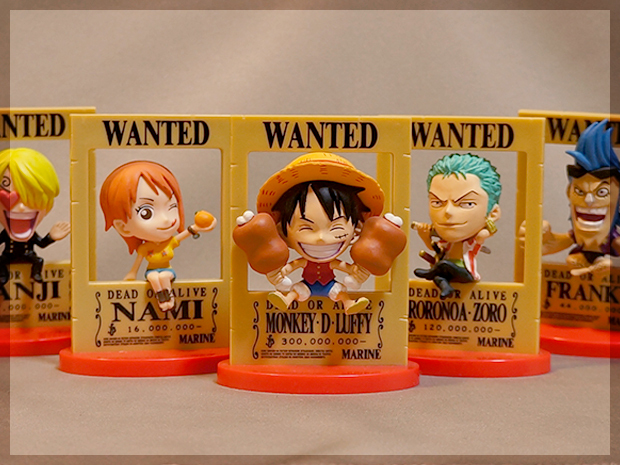 I’m currently not selling this set as they are limited items that are not available from Japan. 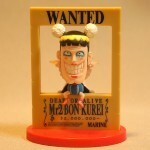 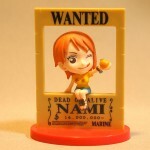 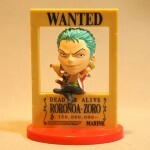 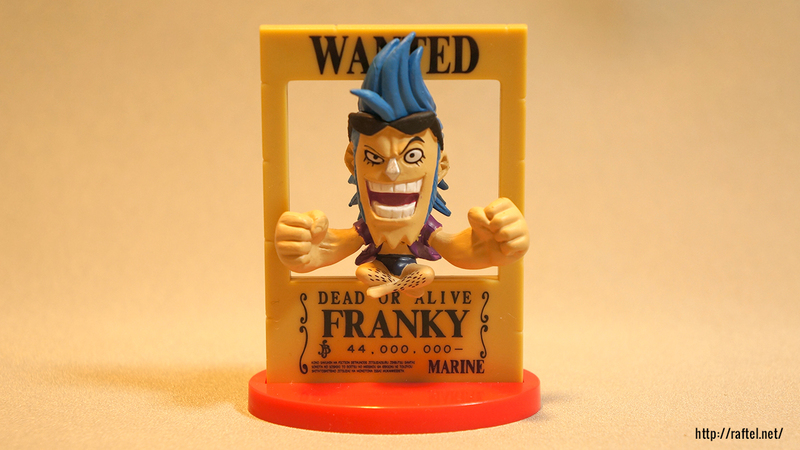 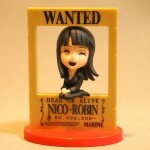 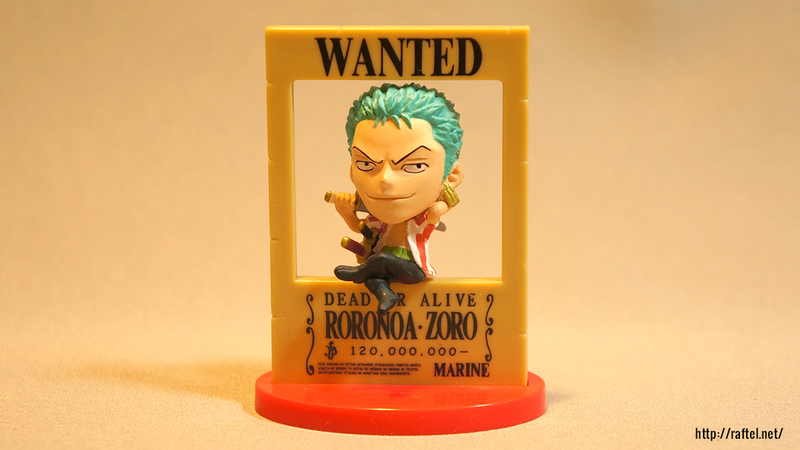 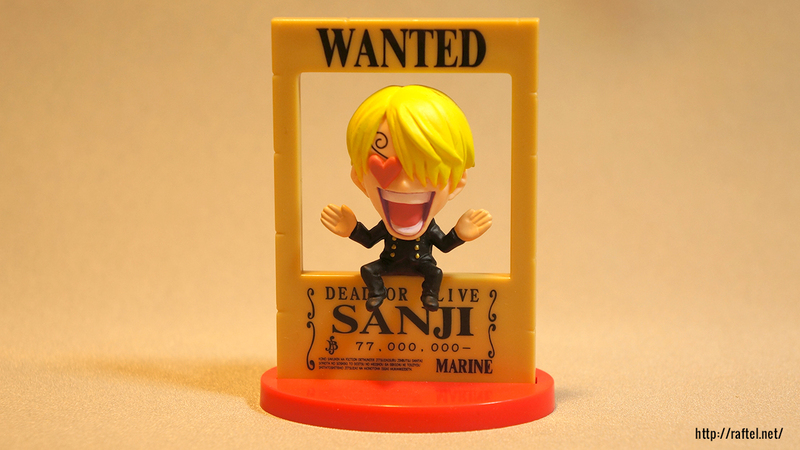 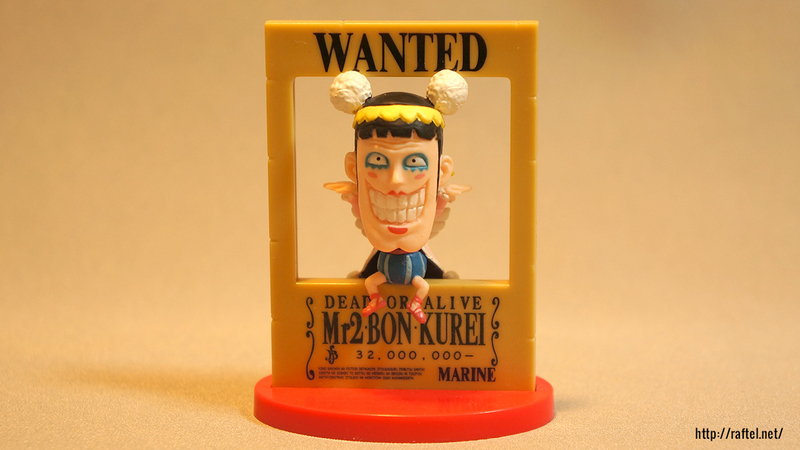 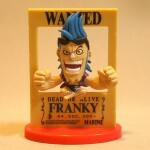 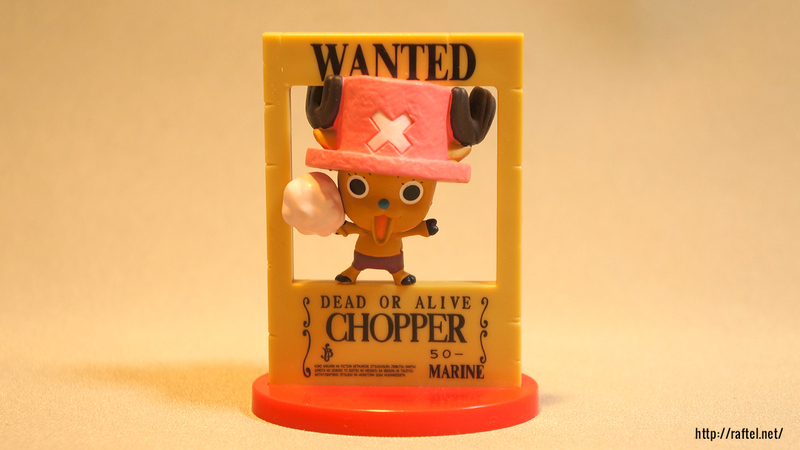 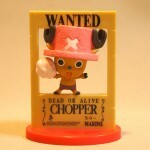 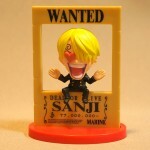 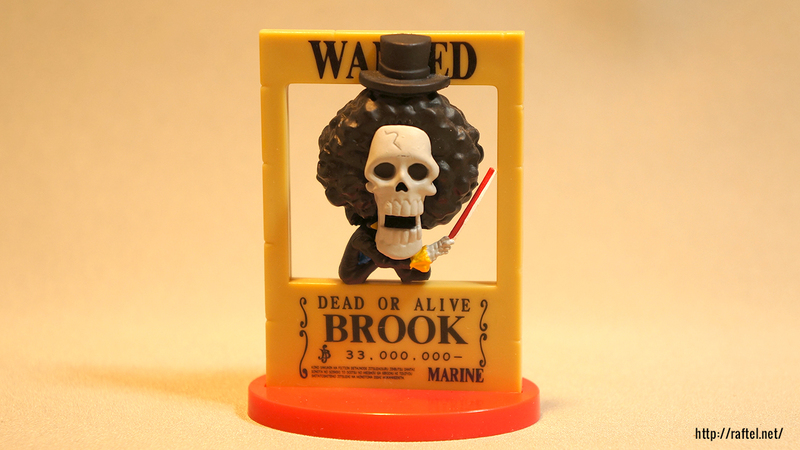 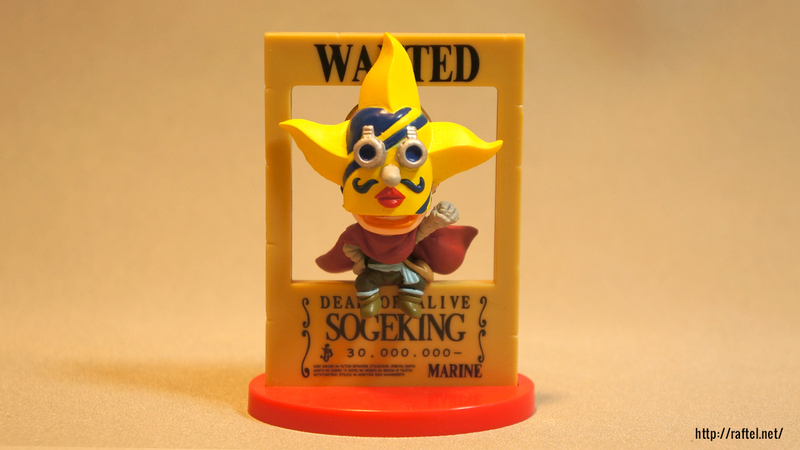 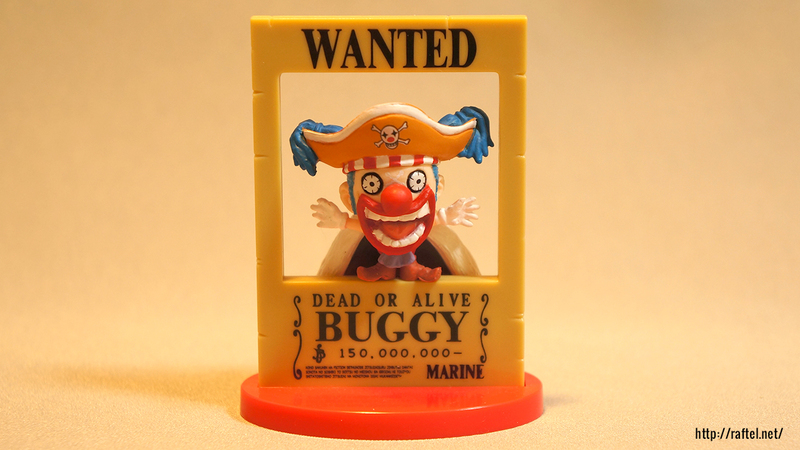 However, I think there might be a few sold in ebay – One Piece Family Mart Wanted Frames. 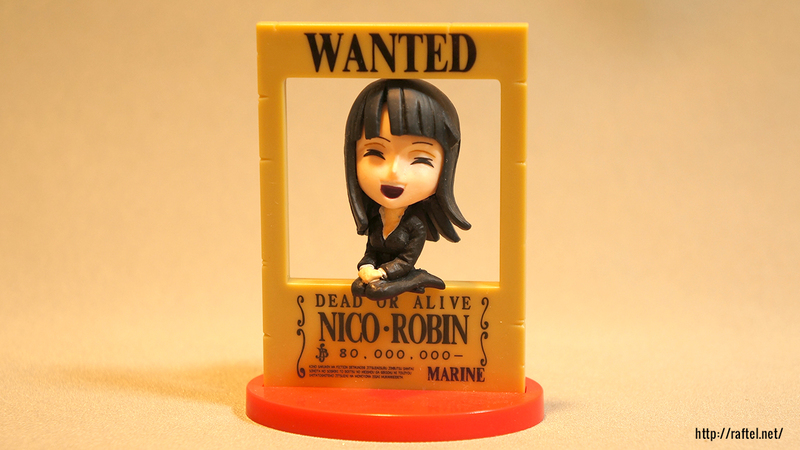 I will keep an eye out for them, and if I see a set, I will get in touch with you.